Protect Your Home During Freak Weather: How to “storm proof” your home before bad weather hits. The ‘great hail storm’ of 2010 was a widespread freak storm that hit the South West and Perth metropolitan suburbs in March of that year.. It was declared a natural disaster by Premier Colin Barnett, allowing federal and state funds to be appropriated for disaster relief, with the damage bill coming in around A$1.08 billion, it was the costliest natural catastrophe in Western Australian history. The storm brought extensive hail, strong winds and heavy rain, causing damage to vehicles, property and trees along with flash flooding. These hail stones were the largest ever known to have occurred in Perth, measuring around 3cm (1.2 inches) – 6cm (2.4 inches) in diameter, causing extensive damage to vehicles in the open and property across the city, including schools, hospitals, universities and power infrastructure. Major vehicle district Osborne Park copped millions of dollars of damage to new and used cars, as well as on cars backed up on Kwinana Freeway. Wind gusts were recorded at around 120km/h (75 mph) and at the storms peak, around 158,000 homes in Perth, Mandurah and Bunbury lost electric power, with telephone lines cut to thousands of homes until the next day. What are your memories of the 2010 Hail Storm? It is one of those unforgettable, surreal days that still now, we ask each other “where were you during the great hail storm of 2010?” and we all distinctly remember. I was driving home from the ECU Mt Lawley campus when hail struck hard; concerned my Toyota Echo was going to get flattened, I parked between two large 4wds at Dogswamp Shopping centre to wait it out before heading back onto Wanneroo road, watching people pull over with their hazard lights on and cars literally turning into boats. Although it is generally exciting for many when storms happen in our quiet, modest city (as people often complain of lack of ‘excitement’ happening in Perth), we must regardless remember the basics when it comes to storm proofing the home and know the emergency contact numbers. First, take a trip down memory lane with some videos of the great hail storm of Perth. Scroll down past the videos below to learn how to storm proof your home. Language warning: Please be advised there’s some over enthusiastic swearing in these videos. We don’t know if a freak storm of this magnitude will hit Perth again, but one thing is for certain, every winter you and your family should be prepared for any type of storm warning. With global warming expected to bring more intense and more frequent weather events, its important to look at ways to ‘storm proof’ and protect your most valuable asset, your home. 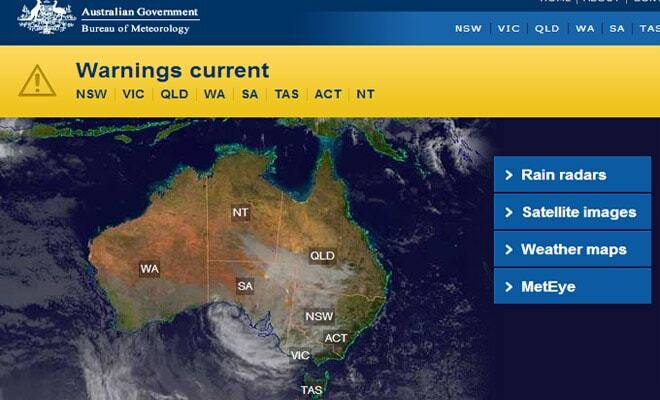 Visit the Bureau of Meteorology website for weather updates. Check your roof and gutters for damage or loose material. Clear gutters and downpipes of leaves and blockages. Trim branches near your home and hire a contractor if needed to clear trees from powerlines. Clear rubbish from your backyard, balcony or patio, putting away any loose objects. Display a list of emergency contact numbers. Check you have adequate home and contents insurance. Strong wind storms in 2012. 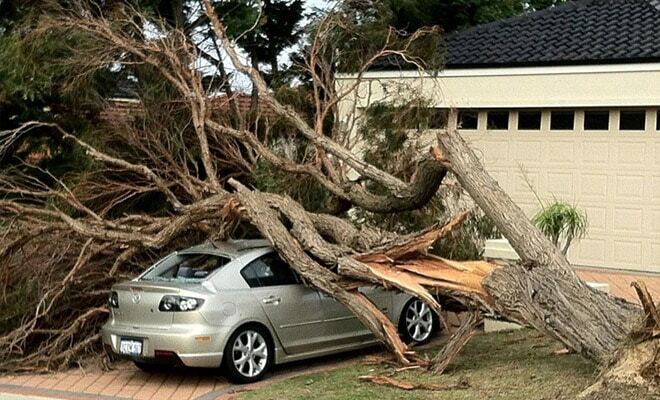 Tree falls on exposed car in driveway. Photo Credit: ABC News. Don’t let this happen in the next storm. Ensure your pets and animals are in a safe area. Move your vehicles to an undercover area. Secure or remove loose material and rubbish from around your home – strong winds during storms could potentially turn into deadly missiles. Weigh down loose objects using plastic bags with filled with sand, rather than bricks that can be blown around in strong wind. Boat owners should make sure their boots are securely moored. Campers should find alternative shelter. Construction site workers should put away loose building materials and secure their sheds. If you are away from your home, contact family, friends or neighbours to ensure your home is secure. 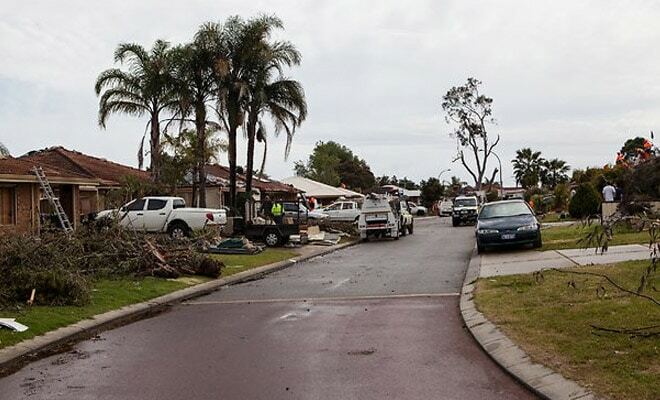 Storm damage in a Beeliar street (south of Perth) on July 14th, 2014 with trampoline on roof. Photo credit: Jayde Quinn/Perth Weather Live. Close your curtains and blinds and stay away from windows. If caught outside during storm, find safe shelter away from trees, powerlines, metal objects, storm water drains, rivers and streams. If boating, swimming or surfing, leave the water. Ensure your car is in a safe high grounded area, away from possibility of flooding. If there is lightning, unplug electrical appliances and do not use landline telephones. If there is flooding, create your own sandbags by using plastic bags or pillow cases filled with sand. If driving in heavy rain: take extra care and slow down, turn your lights on and keep a safe distance from other drivers,; if you cannot see, pull over and park with your hazard lights on until rain clears and lastly, do not drive into water of unknown depth and current. 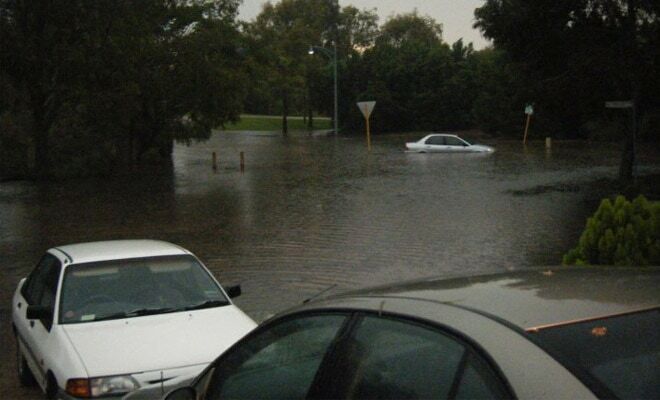 Perth’s northern suburb Illuka got hit hard by flooding in the great hail storm of 2010. Credit: Sarah Cabban. Assess your home and property for damage. Check on friends and neighbours to see if they need assistance. Keep children away from flooded drains, rivers, streams and waterways. Be careful of fallen or unstable trees, aswell as damaged buildings. If driving, slow down, keep a safe distance from other drivers and take care in areas of flooding. If roads are flooded, do not drive into water of unknown depth and current. Avoid gravel roads as surfaces will be slippery and muddy, risking vehicles becoming bogged. Call your local government to get advice about the removal of green waste and other materials such as asbestos fencing. 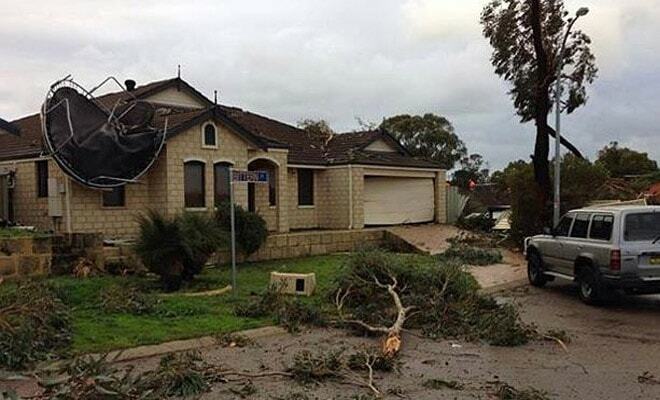 Mini tornado ripped off roofs & brought down power lines in Perth’s northern suburb Dianella in June 2012. 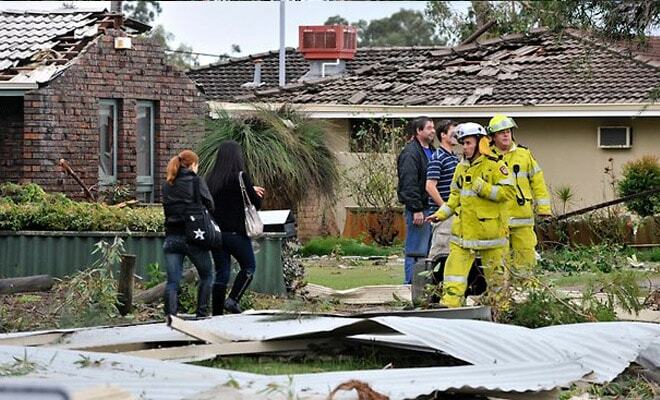 Photo Credit: Stewart Allen via PerthNow. 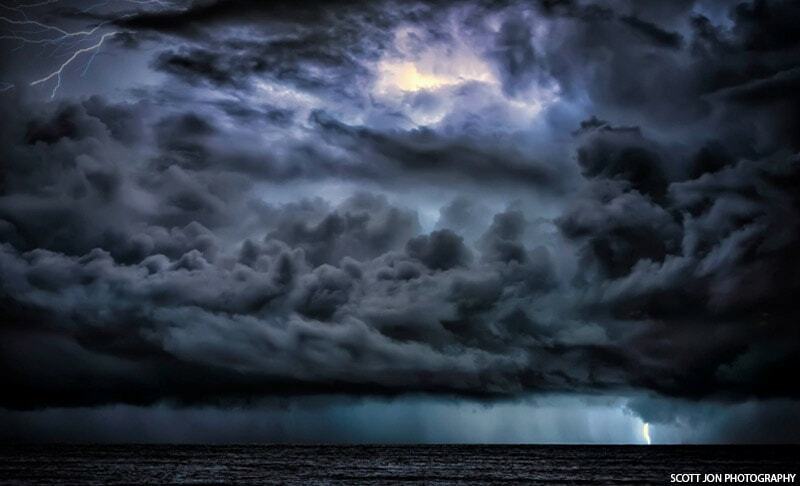 Download the Preparing for Storms Brochure here. The information given to you in this article has been taken from the Department of Fire and Emergency Services (DFES) as a public service. The reliability and accuracy of this information given to you cannot be guaranteed and the DFES expressly declaims any liability for any act or omission done or not done in reliance on the information and for any consequences, whether direct or indirect, arising from such act or omission. This article is intended to be a guide only and readers should obtain their own independent advice and make their own necessary inquiries. Feedback for the author? Send it via Twitter.